After telling you all about my preemie boys, I wanted to share a cause with you that I have read about long before twins and preemies was even on my brain. Rosies Cosies is a program? project? group of ladies? well, its a bunch of people making hats and donating them to either their local hospitals NICU or sending them to Betsy to donate to Rosie’s Nicu. I love the power that blogs have to bring good into the world and this is one thing I am proud to share. When my boys were in the hospital, one nurse crocheted every single baby a Halloween hat. It was so adorable and I loved bringing them home to remember their size. 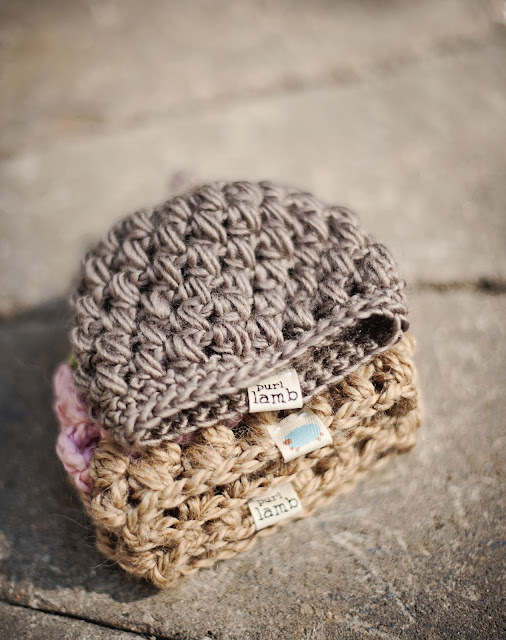 Sometimes a hat is the only personal item a preemie baby gets to wear. To inspire anyone who can knit or crochet, here is a round-up of free patterns to encourage you to help the cause!